Seamless arabic geometric ornament in brown color. 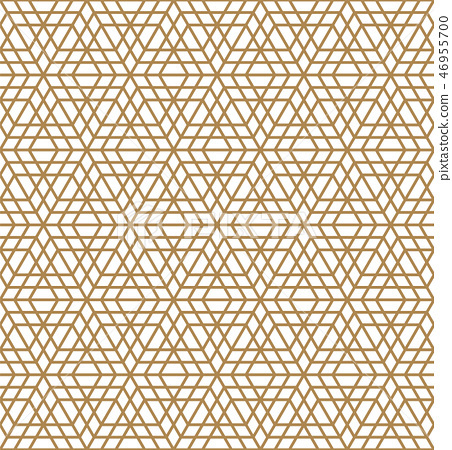 스톡 일러스트: Seamless arabic geometric ornament in brown color. Arabic geometric ornament based on traditional arabic art. Muslim mosaic.Brown color average thickness lines.